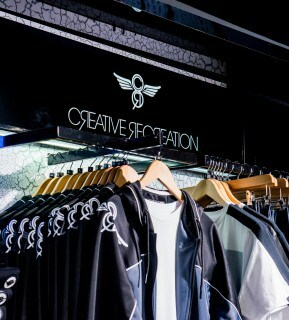 We have worked alongside many brands to create shop-in-shop areas in JD stores and we were pleased to get to work with Creative Recreation. 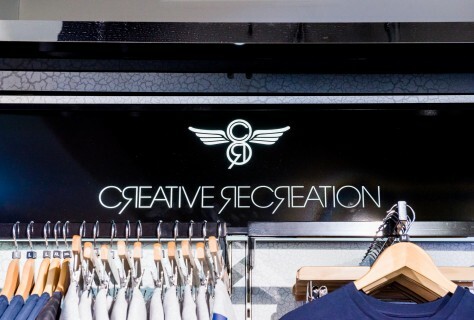 Creative Recreation is the original life-style footwear brand that supplies a high quality footwear line and clothing range for men, women and children. 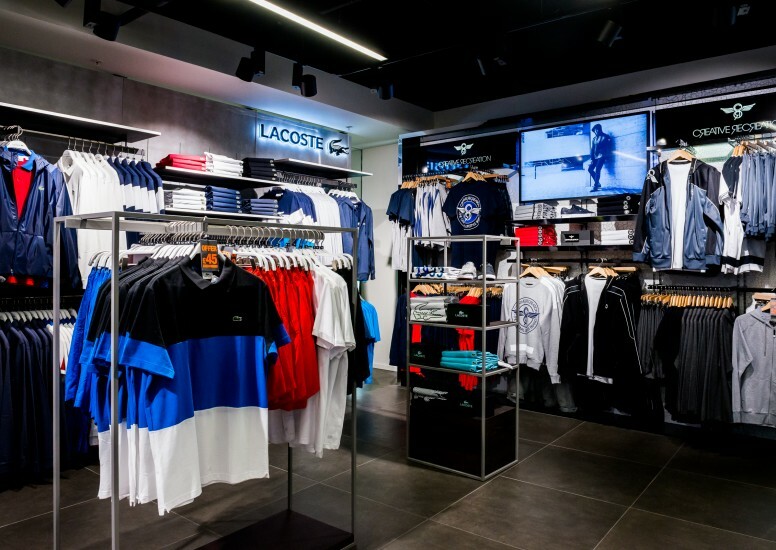 Making sure we create a space that portrays the brand in the best possible way, we used clean and simple lines to create a strong retail space that also allows ease of shopping for the customer. We used a backdrop that created texture and depth which allowed the product to stand out and using contrasting colours allows the brand signage to be sleek and edgy. We also created a space that sits strong within the store but also lends itself to the rest of space.